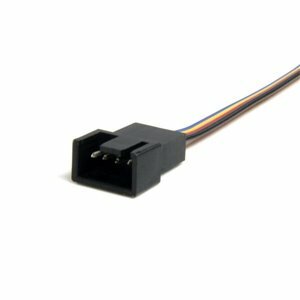 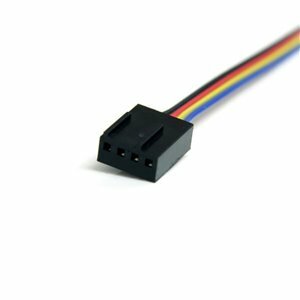 StarTech Fan 4pin extension cable - Boom I.T. Enables you to conveniently install the fan where needed in the computer case, without having to stretch or strain the connection. 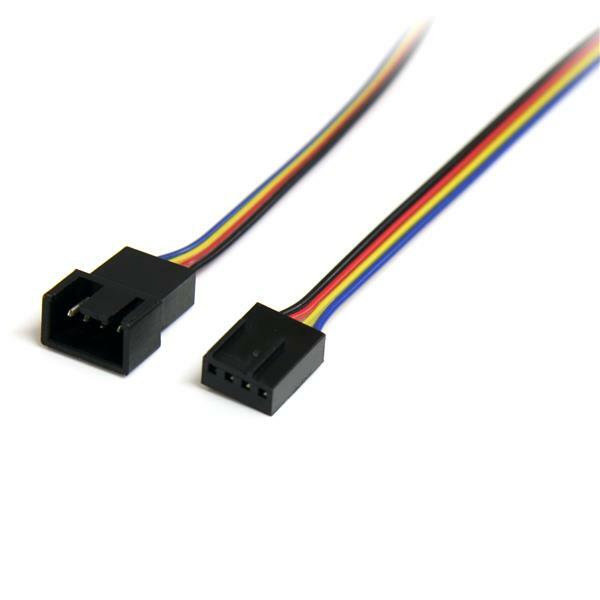 The FAN4EXT12 12-inch 4-Pin Fan Power Extension Cable lets you extend the power connection between a computer power supply and a 4-pin fan by up to 1ft.